come with a remote control. 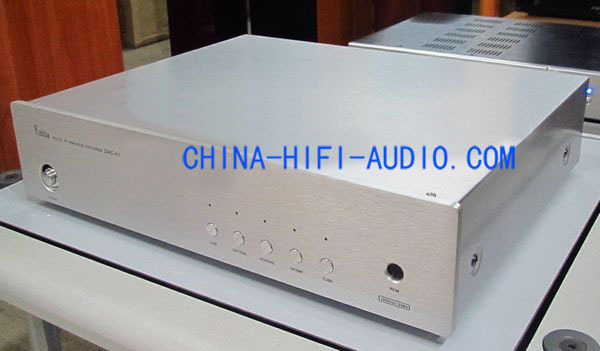 DAC - K9 stereo audio decoder Electronics Co., Ltd. Foshan City Nanhai Ya sound design for the majority of music fans, the performance of HI-FI stereo audio decoder products. 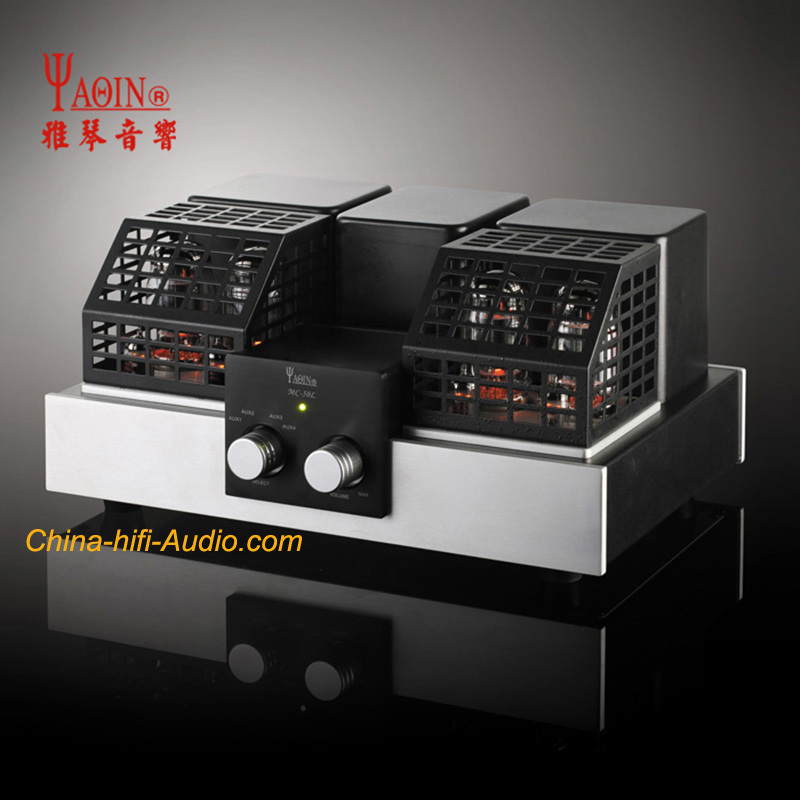 It is easy to operate, flexible, and superior sound quality, in order to more effectively understand and use this product, please carefully read this manual. Stereo audio decoder to provide customers with a digital input interface and high-performance analog output interface.